Hendy Eastleigh 10k Road Race We are delighted to announce that the 35th anniversary date for the Hendy Eastleigh 10k 2019 – the home of the PB – is Sunday 24 March 2019. RACE IS NOW SOLD OUT !!! The event is renowned as a fast, flat course and as the ‘home of the PB’ is an ideal opportunity to record personal and seasons best times. Important information – be aware last year the March race was sold out on 27 January!!! New for this year – Hendy Achievement awards – anyone could win one!! All runners who took part in the 2018 race will have the chance of winning new race prizes as part of our achievements awards. We know just how hard all runners of all abilities train for the Hendy Eastleigh 10k and we are keen to recognise all your efforts. So in addition to our usual age category prizes we will also be providing prizes for the runners who make the biggest improvement on their 2018 time . They will be based on your chip time and, so its fair for everyone, will be based on a percentage improvement on your 2018 time. So there is a great incentive to have a great run, make a big improvement and get recognised for your efforts at any level of running!! Since 2001, goPhysio have treated over 10,000 Hampshire residents. Every week, our team help over 200 people who value and invest in their body and physical health. We go beyond just recovering injuries and pain, by helping to improve physical well being and preventing future injuries or re-occurrences. We are delighted to be appointed by Running Mania as the Eastleigh 10k official Health Sponsor. Based in Chandlers Ford, our experienced team of specialists are able to help runners of all abilities to manage any pain or injury they may incur when training for the big day. We look forward to helping the local community to achieve their goals and to offer help and advice along the way. 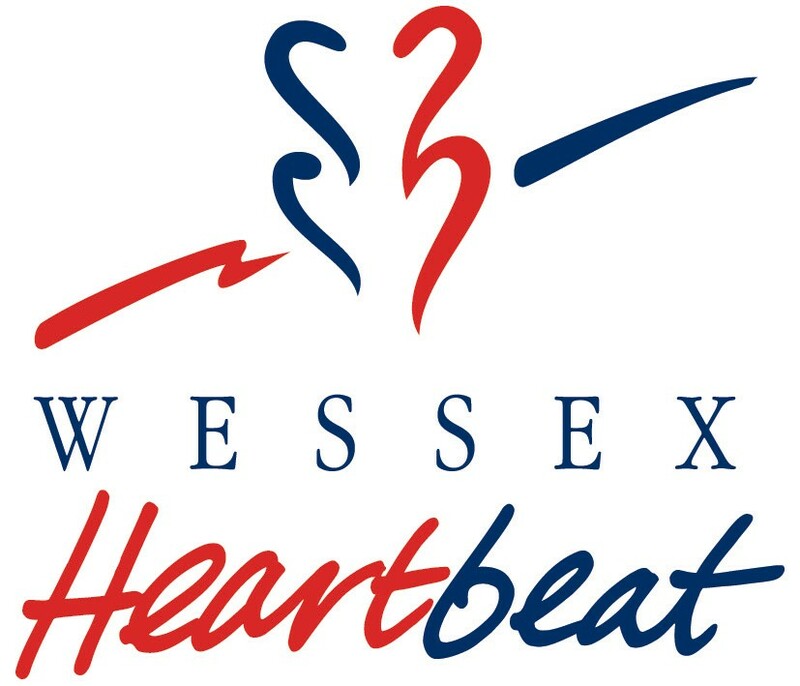 The Hendy Ford Eastleigh 10K and fun run event is proud to support Wessex Heartbeat and the Mayor of Eastleigh’s appeal.